Ridge High School is holding their first ever Hackathon! It will be a 12 hour hacking event and is open to any student with an interest in computer science and programming. No previous experience required! All meals, snacks, t-shirts, and prizes will be provided for free. Spots fill up quickly, so register as soon as you can! 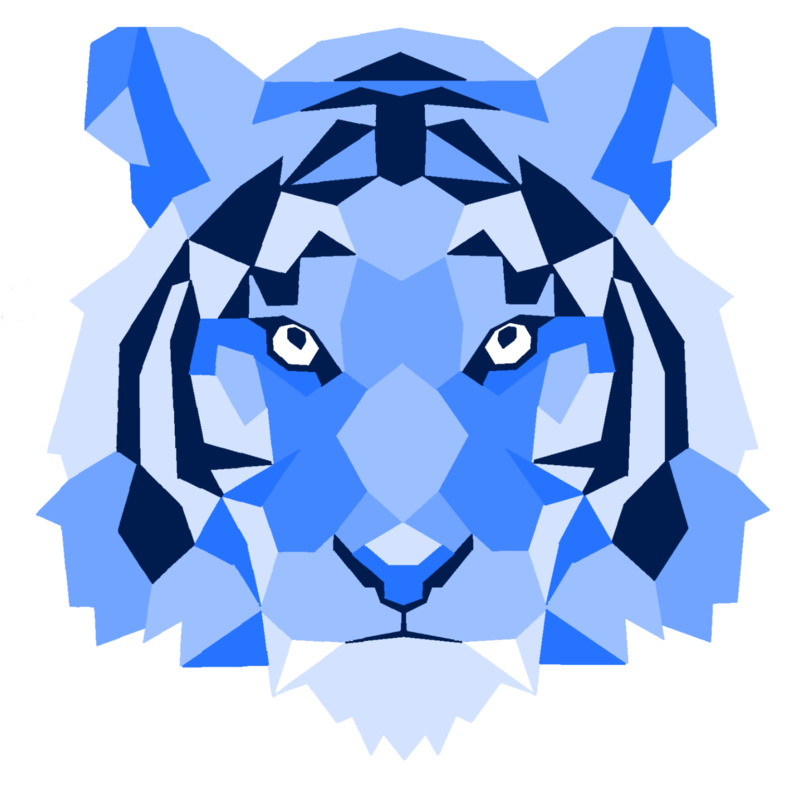 Join us at Kean University for this year’s Hackathon! This 24-hour event will be filled with coding, workshops, prizes, learning, and most importantly, fun! All levels of experience are welcome. Don’t have a team? That’s okay! We’ll help you find one. Don’t miss out on this amazing opportunity. To register and learn more, click below! Solved by Girls was created in response to a discouraging lack of female participants in middle and high school math competitions. The objective is to affirm young girls’ interest in STEM studies/professions, and more broadly, to encourage them to pursue their passions with confidence and optimism. Nearly 150 girls attended the inaugural conference and were greatly excited about this unprecedented opportunity. Registration will open in January 2019. 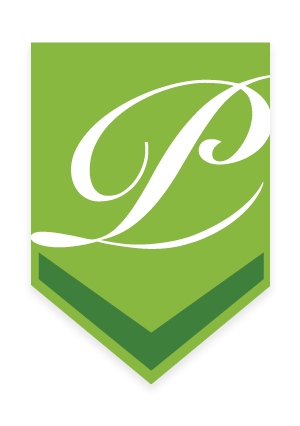 Students, families, and schools seeking further information about Solved by Girls may reach out to info@primorisacademy.org or call 201-722-1000. 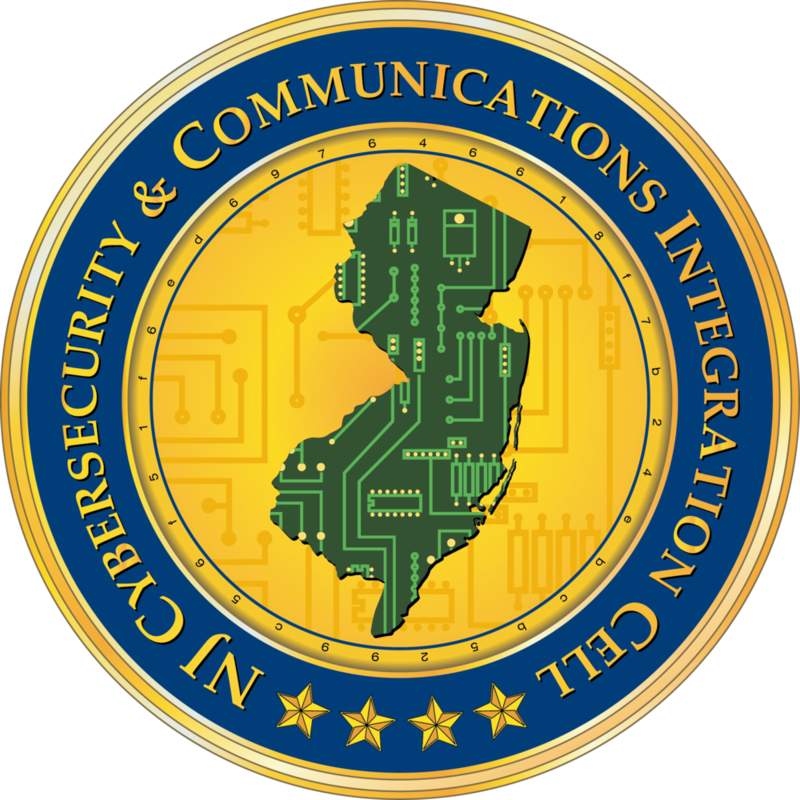 CSTACNJ have officially announced their annual CS Programming Competition for high school students! Find some friends and have a teacher register your team to compete. More information can be found here. If you have an questions, please contact michelle.wendt@stockton.edu. Get excited! February is CTE Month and a great opportunity to connect your students with the opportunities in Information Technology and Cybersecurity by running the NSA Day of Cyber experience as an activity that connects students to those in-demand jobs in IT and cyber. Career and technical education, or CTE, is education that directly prepares students for high-wage, high-demand careers. CTE covers many different fields, including health care, information technology, advanced manufacturing, hospitality and management and many more. 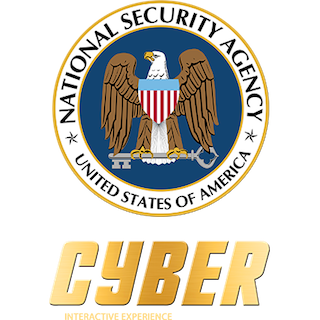 If you do plan to have your students run the NSA Day of Cyber in February, click here for more information and registration information! 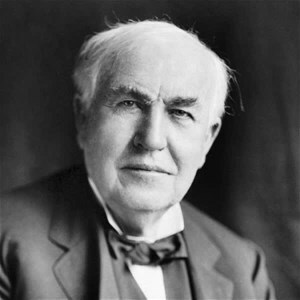 The Thomas Edison Invention Challenge was founded to celebrate and promote students to be creative and to inspire the spirit of invention! Start thinking about next year’s competition and begin to brainstorm a winning team! Click here for more information! Have you heard about one of the largest student coding challenges in the world? 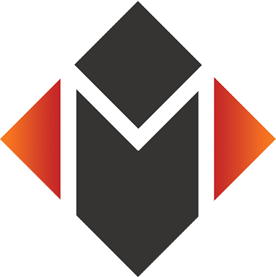 Master the Mainframe is back for its 14th year, and they have kicked off this years competition with new prizes and new challenges! Join kids from around the world and have fun coding! Register below! Real World Design Challenge 2019! Compete with the best students in your state and the country to solve an engineering design problem. This years students will be designing an unmanned aerial System with the mission of precision agriculture. Students work to develop an engineering design notebook detailing their solution to a design problem and get it reviewed by professionals. For for information and to visit their site, click here. Register a team below. The Morris County School of Technology will be hosting their 4th annual 24 Hour Hackathon open to any high school student! Participants will have the opportunity to develop apps and video games, network, and expand their skills. Breakfast, lunch, and dinner will be provided, and every hacker will receive a free T-shirt. No experience needed, and this event is completely free! Click below for more information, and to register. Register to take part in this super fun 24-hour Hackathon event being held at Princeton High School, NJ! There will be food, prizes, swag, competition, and helpful workshops. To learn more, and sign up, click the register button below! This challenge gives children and teens the opportunity to try out coding exercises and programming activities online. These tasks allow students to test out their computational thinking skills and discover a passion for Computer Science. In 2017, over 2 million students from all over the world participated! You can schedule the challenge to take place during any school day between November 5th and November 16th. Talk to your teachers today and sign up! Sign up for this fun event where high school and college students, and local technology professionals can compete in programming and problem-solving challenges. You will have the chance to win prizes, attend workshops, and hear from technology leaders. The event will be hosted at Bell Works, in Holmdel New Jersey. Click the button below to register! Sign up for this friendly competition designed to teach students how to code! This 5-week event will provide students with coding experience, with no prior knowledge necessary – and it’s fun! Sign up with your friends, or work individually from home. For more information, click here. Click the register button below to sign up. Join this worldwide week of code to gather with more students going through the annual Master the Mainframe challenge. How to get involved? Encourage local businesses to host an event (great way to recruit new talent). Encourage local businesses to sponsor an event at a local school (community outreach). Achieving success is so much easier when you are working with friends! 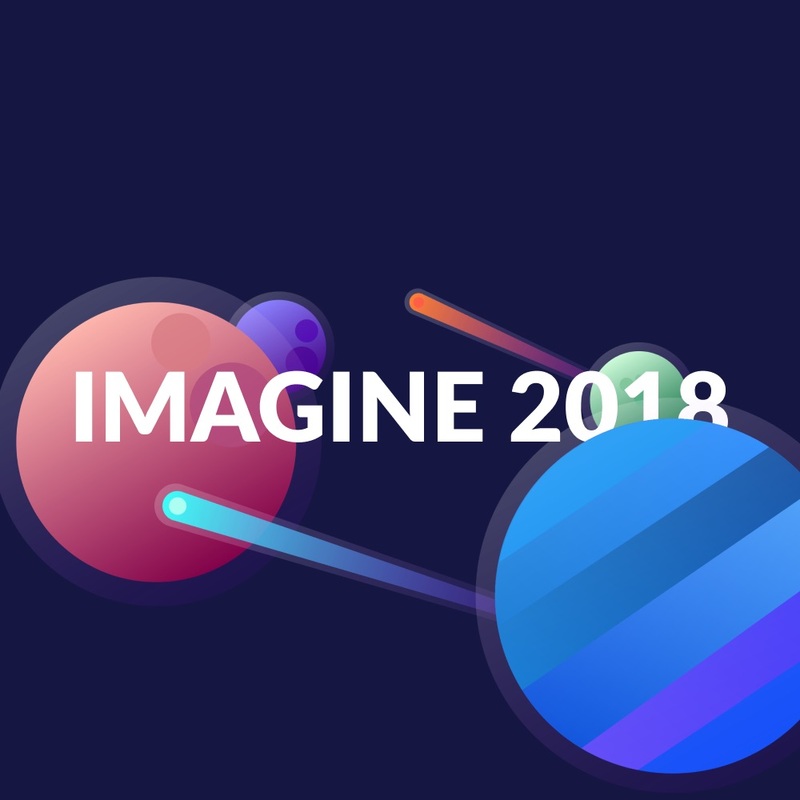 At the core of this event are the global maker movement and makerspace concept, in which attendees are not just witnesses to making, but experience it in an interactive, open ended, and self directed environment, with a spirit of sharing, exploration, and fun. Our vision is to create a diverse and inclusive community whose members see themselves as creators, collaborators, innovators and makers. The goals of this event include provide a variety of hands-on, authentic and enjoyable activities that engage people of all backgrounds, beliefs, ethnicities, abilities, disabilities, and age levels, gain new understandings to improve teaching, learning, and citizenship in a global community, articulate and experience the connections among diverse disciplines– including science, technology, engineering, art, math, literacy, and civic involvement–to make learning and living more integrated and less fragmented, promote sustainable practices that foster awareness of our planet’s resources and the environment, and model the maker mindset to help communities create their own maker events and makerspaces that we can all benefit from. This computer security game for Middle and High School students challenges students and tests their knowledge of cybersecurity. Students will need to reverse engineer, break, hack, decrypt, or do whatever it takes to solve the challenge! Click here for more information. This two-day computer science conference aims to spark interest in students. There will be speakers/presenters, workshops, industry veterans, technology experts, and lots of fun! Spots are limited, so sign up quickly! Cost is $30.00 to attend. Attend this conference to learn more about women in cybersecurity. Listen to speakers and panels talk about the field, and get a chance to make connections! For more information, read about the event here. The purpose of these programs is to provide students with opportunities to learn about computer science, engineering and entrepreneurship skills they can use later in life. They will be able to use programs such as Tickle, Scratch, Snap, Game Salad, Touch Develop, Alice, App Inventor, Game Maker, Unity, Python, Java, C#, Lego WEDO 2.0, Lego Mindstorms EV3 and TETRIX. Press the register button down below if you or your kid is interested! Both of these classes provide kids with fun hands-on learning opportunities to introduce them to STEM and engineering skills. For more information regarding either of these programs, click the register button below. This camp for kids (ages 3-5+) is a great way for students to be creative and have fun with LEGOs! 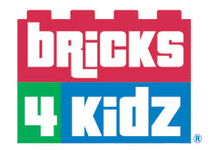 Children will work together to build a variety of Bricks 4 Kidz models, as well as create their own inventions. They will have the opportunity to play LEGO games, and explore the worlds of architecture, engineering, and animated movie-making. To find a location near you, click the register button below to see the listing of dates and areas! Give your kids the opportunity to be creative and learn about creative problem solving, teamwork, entrepreneurship, and innovation! Find a program near you and sign up by clicking on the register button below. At these programs, kids will have the opportunity to design video games, build robots, tinker with engineering, conduct experiments, and make films. 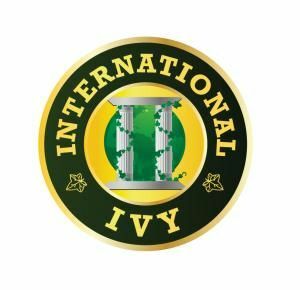 International Ivy’s classes are creative and hands-on, and there are so many options for kids to sign up and delve into STEAM. For more information and to sign up for a program near you, click the register button below. There are a wide variety of camps/programs for kids interested in learning space! These camps delve into topics such as rocketry, robotics, and the search for life beyond our solar system. Click the register button below to find a program that suits you and your kid, and sign up! August 20-24 2018 from 9AM-4PM. 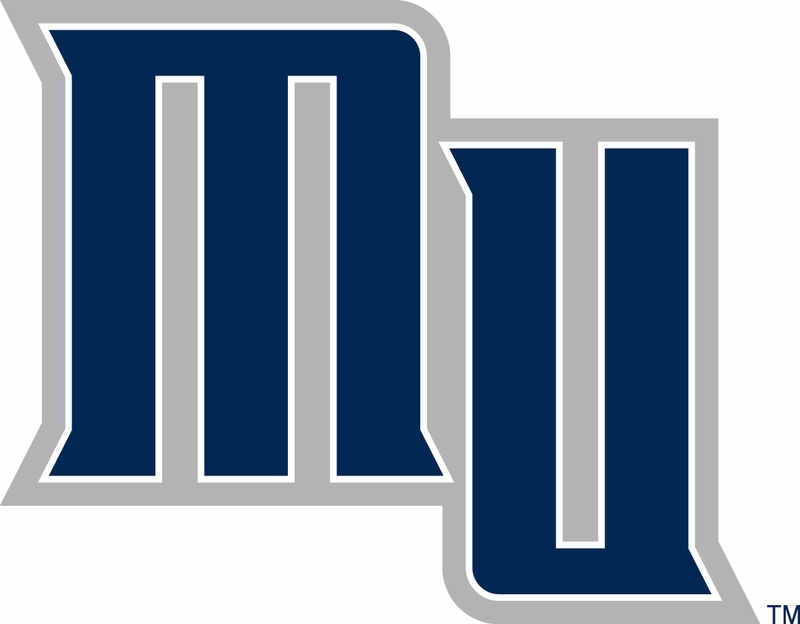 Located at Monmouth University – Howard Hall 212, 400 Cedar Avenue, West Long Branch, NJ. Cost is $250.00 with lunch included. 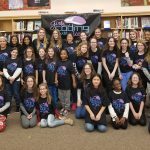 This program is for girls in grades 4-8 interested in learning how to code. They will have opportunities to do fun hands on projects and learn how to make a difference in their communities! Located at Kean University, 1000 Morris Ave Union NJ and free of cost, registration is due June 20th. Sign up fast, only 20 spaces available! Rising freshman to seniors from Morris County are eligible to apply! The Governor’s STEM Scholars Program is a public-private partnership for students interested in STEM and is an initiative of the Research and Development Council of New Jersey, the Governor’s Office, the New Jersey Department of Education and the Secretary of Higher Education. This program is open to all students grade 10 to the Ph. D level. If accepted, students will receive an introduction to the state’s STEM economy and will attend conferences and field trips. They will also have access to internship opportunities and research projects. Click the ‘register’ button below for additional information and access to the application. This tech conference is to help close the gender gap in computer science by giving its attendees an opportunity to spend a day mingling with and being inspired by some of the most successful women in tech. This year, the CEO of The Girl Scouts will be there to discuss her tech background! There will be tech workshops, and lunch and snacks will be provided. And it is completely free! Prior experience is not required – only an interest to learn! Click the button below to register and see more information. At HackCCM, you will meet fellow hackers with diverse backgrounds, learn new technologies, and enhance your current skills. Don’t have a team, or even an idea? Don’t worry! You can create something spectacular through the tools we will provide from the start of the day. HackKean is a free and open to community college, high school, college, and university students, and offers opportunities for all attendees to code, collaborate, and enjoy! 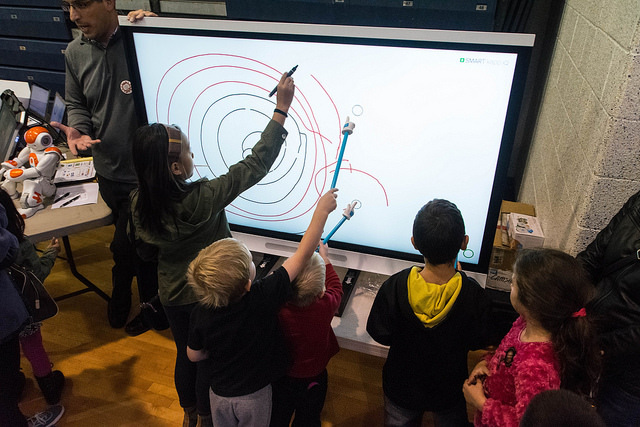 This event is ‘right-sized’ – not too big to be overwhelming, but large enough that your students will have an enjoyable event and plenty of opportunity to work with others, check out the new hardware and software, and learn from speakers and demos. Our events will be held in the NAAB building. A campus map is attached. For 24 hours that weekend, meet 100+ developers and designers to create incredible software and hardware projects. Meet fellow hackers, use new technologies, and work with seasoned mentors. The Computer Science/Software Engineering department at Monmouth University is hosting a high school coding competition on Friday, February 23. If you are interested contact Professor Jamie Kretsch. In celebration of New Jersey Makers Day, Mount Olive School District will have its first Marauder Maker Fest in conjunction with the Mid-Atlantic Mount Olive District FIRST Robotics Competition Power Up! There will be tours, exhibits, musical performances, workshops, and much more. If you are interested in participating or have questions, please contact Dr. Gretel Pérez, 973-691-4008, ext. 8410.
hillsHacks is the very first hackathon hosted by Watchung Hills. A hackathon is an event where a large number of people come together to collaboratively code computer programs and work on programing projects. The theme for hillsHacks 2017 is “Coding the Classroom”, which will challenge attendees to improve the classroom experience for both students and teachers through innovative technological solutions. During the event, participants will work on their own project (either individually or in groups), which can be anything coding related, including websites, apps, games, robots, and more, as long as it fits the theme. There will also be workshops and mentors throughout the event to guide participants along and to teach coding to beginners. No experience is required to attend! At the end of the day, everybody showcases what they’ve been working on, and judges will select a few projects to win prizes. Importantly, the prizes are not the main focus of the event, they are only meant to reward participants for their hard work. Registration deadline is January 15!! The event will take place Sunday January 21, from 10:30 am to 5:00 pm. In the event of snow, the alternative date is the following Sunday, January 28. If this is the case, you will be notified through email. Girls Who Code, a national non-profit working to close the gender gap in technology, is opening its application on January 16, 2018 for their free Summer Immersion Program in Newark and Jersey City. The final application deadline is March 16, 2018. Girls Who Code Summer Immersion Programs are FREE 7-week summer programs for 10th-11th grade girls to learn computer science, get exposure to tech jobs and join a supportive sisterhood of thousands of girls across the US. In the Summer Immersion Program girls learn about: tech companies (meeting female engineers and getting inside looks at tech roles in the world’s top companies), project-based learning (real-world projects in art, storytelling, robotics, video games, websites and more) and sisterhood (developing lifelong friendships with a supportive, diverse community or girls). In addition to providing free programs in Newark and Jersey City this summer, Girls Who Code provides summer stipends to cover transportation and living costs for Summer Immersion Program students, available for all Summer Immersion Program applicants who qualify. New Jersey girls in 10th and 11th grade are encouraged to apply online. To register (starting 1/6/2018) or read more about this program click the button below. Contact Eve Balick, the New Jersey Regional Partnership Coordinator with questions.